The other day I had my good friend Mark Grime come up to the city (SF) to muck around the city on our bikes. 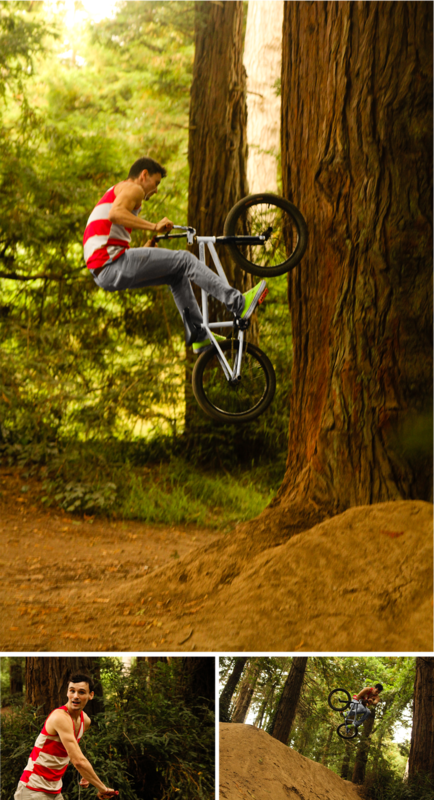 Here’s some shots that I snapped off while we were riding the dirt jumps tucked away in Golden Gate Park. Great items from you, man. I’ve take into account your stuff previous to and you’re simply extremely fantastic. Yes! Finally something about auto insurance pip. In addition, The contents are masterpiece. you have performed a fantastic activity in this topic!